A major advance in one component PU foam technology. 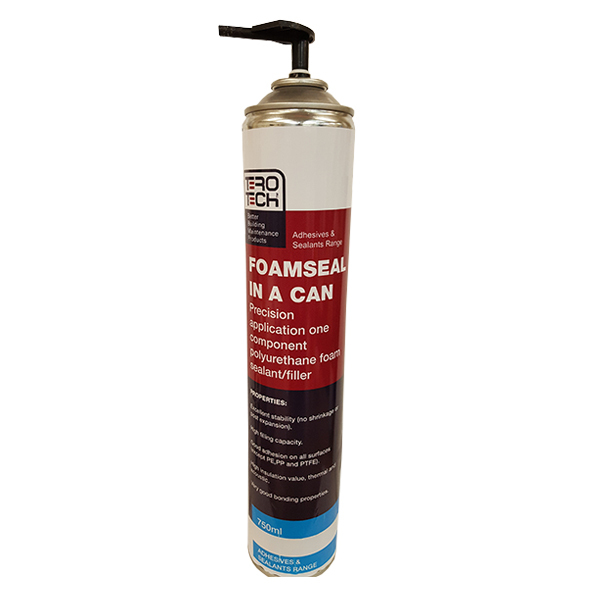 Foamseal in a Can allows for sealing effectively around dissimilar surfaces whilst being able to re-use the can without wastage. Foamseal in a Can is a one component, self-expanding, ready to use PU foam, which contains propellants which are not harmful for the ozone layer. 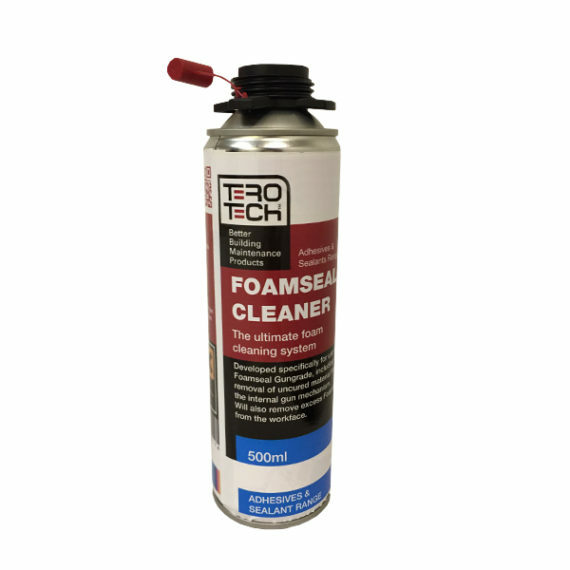 Or email us about Foamseal in a Can here. What are Foamseal in a Can’s properties? Excellent stability (no shrinkage or post expansion). Good adhesion on all surfaces (except PE,PP and PTFE). 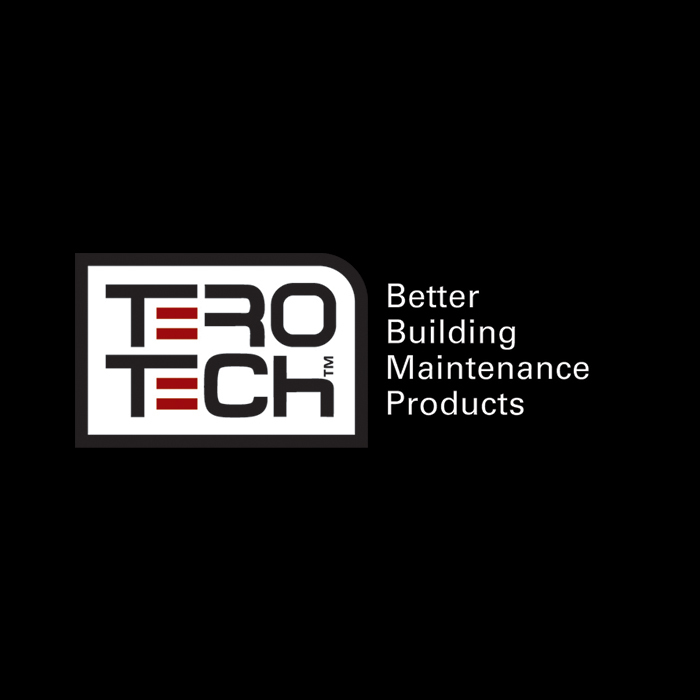 Improving thermal insulation in cooling systems.